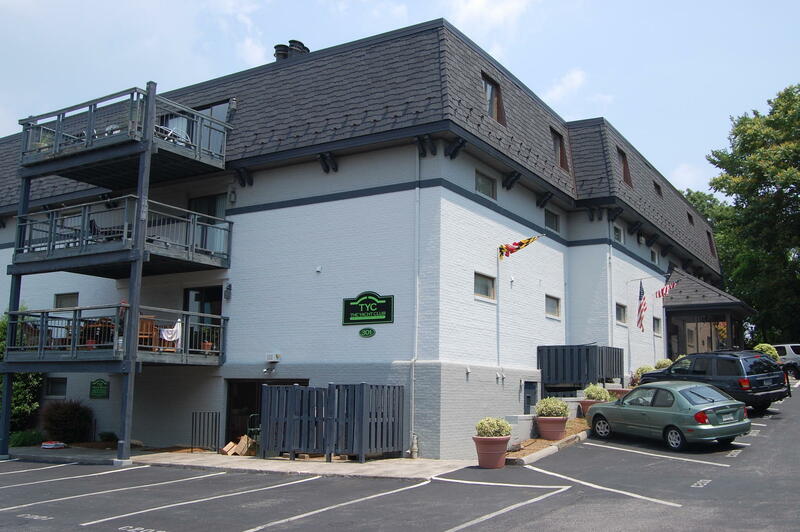 Annapolis Vacation Rental – 301 Burnside St. #203A | Eastport Annapolis Rentals. 3 month minimum. $2800.00/mo. 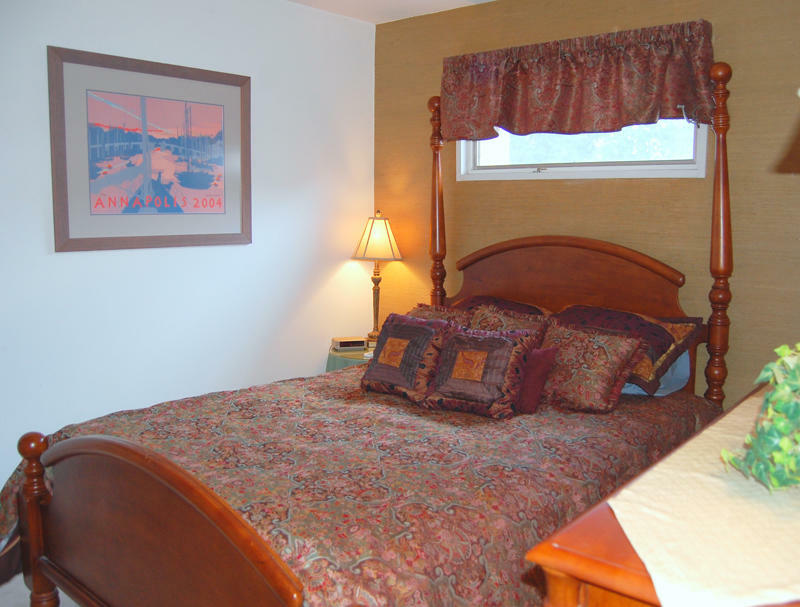 Some folks say there's no better place to stay in downtown than to stay in Eastport. Just a healthy walk or short water-taxi ride away. 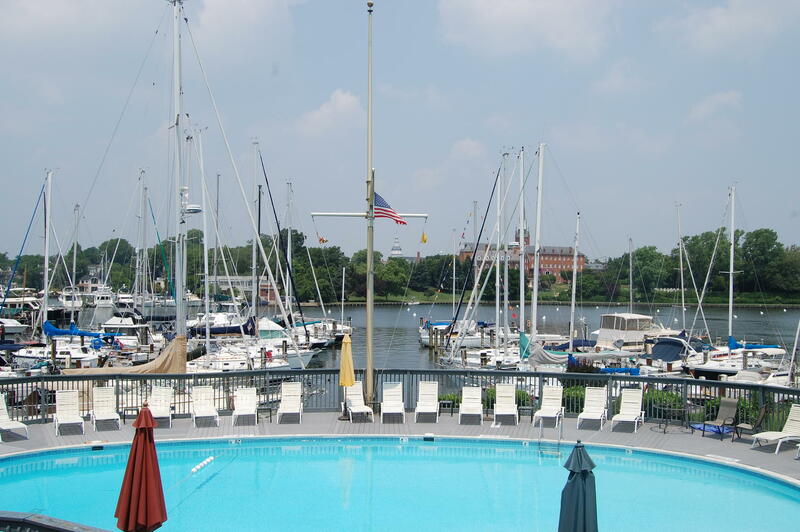 This delightful condo unit is waterfront with a reasonable sized deck for outdoor enjoyment. 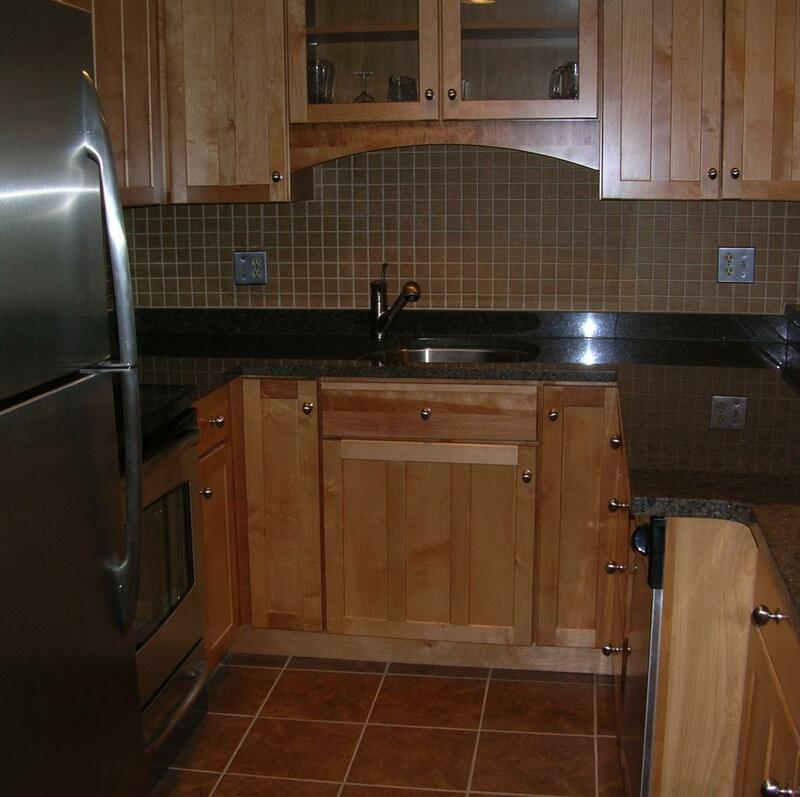 Remodeled kitchen and bath with granite counters. On the chillier evenings, grab a book and get close to the ambient fireplace. You'll love coming home to your off-street assigned parking spot. On the warm afternoons, taking a dip in the pool by water's edge and meeting all your terrific neighbors.